Take a look at Patrick Beach’s epic workshops completed at Power Living! 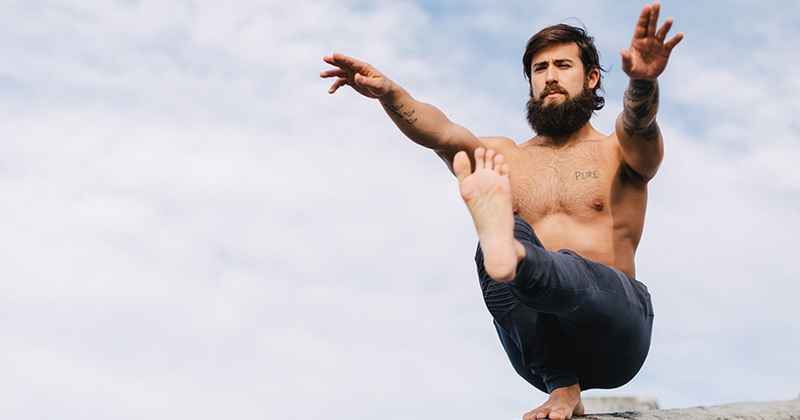 Based in Los Angeles CA teaching on influential platforms such as Virgin Active and Cody App, he spends the rest of his time travelling the world teaching classes, workshops and teacher training programs. Coined Awakening Yoga, Beach has created a vigorous and fluid vinyasa flow practice that builds strength, creates flexibility and inspires PLAY. It’s a yoga practice that will leave you inspired and open to explore a beautiful, holistic experience! Check out the workshops Patrick completed when he was last at Power Living! Does this make you want to attend his workshops when he is next here?